We’re going to throw out a few options for you to check out. If you like them, simply click on the image for the Full Source and Download Areas. Option 1 is 8×8, colorful, whimsical boarders with blank pages for you to truly meditate on your blessings. On the first pages are a welcome from Jennifer, the creator, alongside her favorite Bible verse. If the artsy version isn’t your style, maybe these doodled pages are more up your alley? Then this last option is the most straightforward of all. 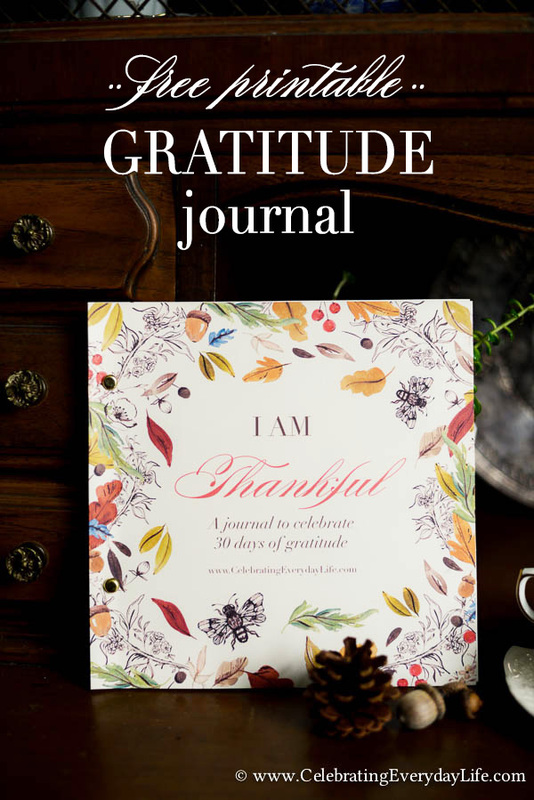 1 Page each week, 3 reasons you’re grateful each day. Rumor has it these will change your life.